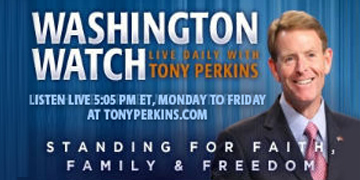 On Tuesday's edition of "Washington Watch with Tony Perkins" member of the House Permanent Select Committee on Intelligence, Rep. Mike Pompeo (R-KS), joins Tony to discuss the terrorists attacks in Brussels that left over 30 people dead and over 200 wounded. He'll analyze whether the U.S. is vulnerable to an attack as well. Also, North Carolina's Lt. Governor, Dan Forest, is here to discuss their special legislative session and his work on the Charlotte bathroom bill. Is your member of Congress True Blue? 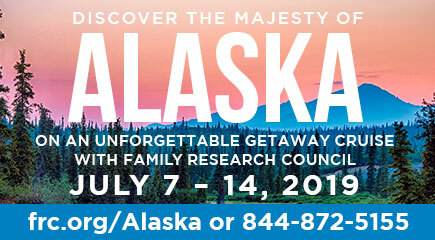 View FRC's latest scorecard to find out!